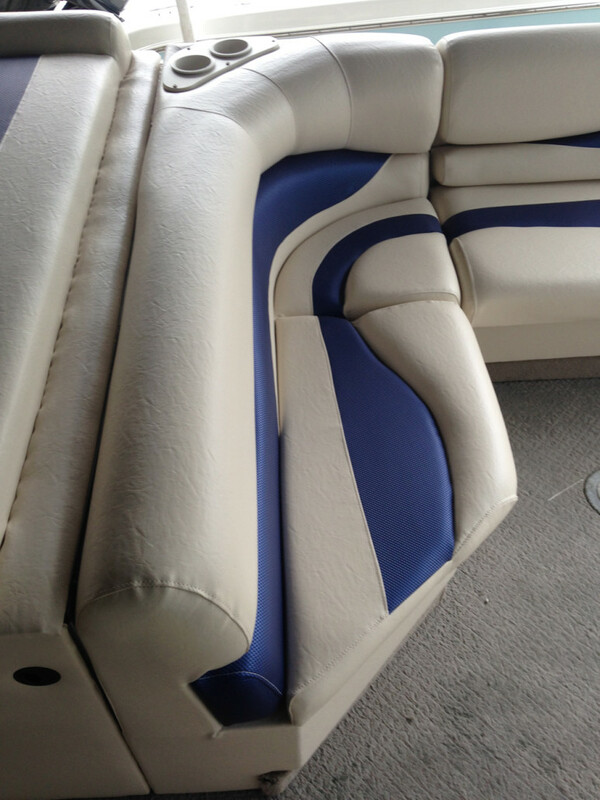 Exposure to the sun, wind and rain can cause damage to your upholstery. 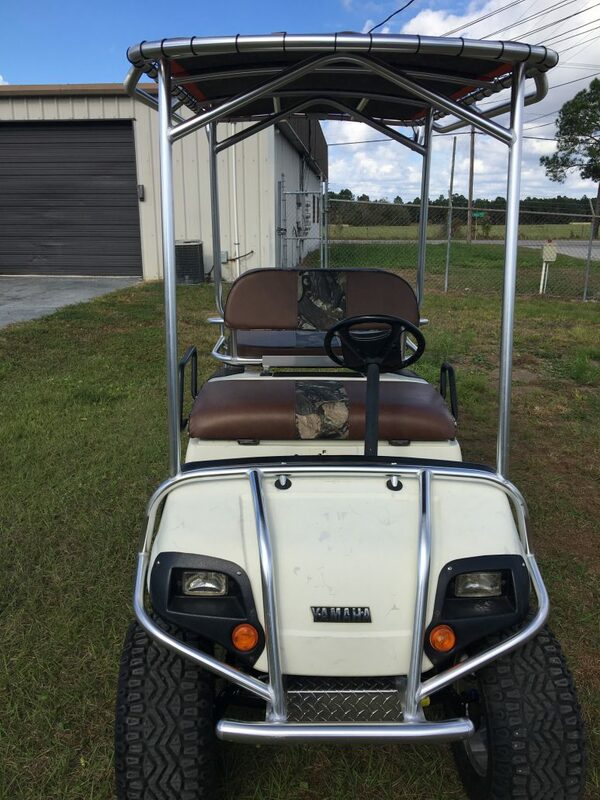 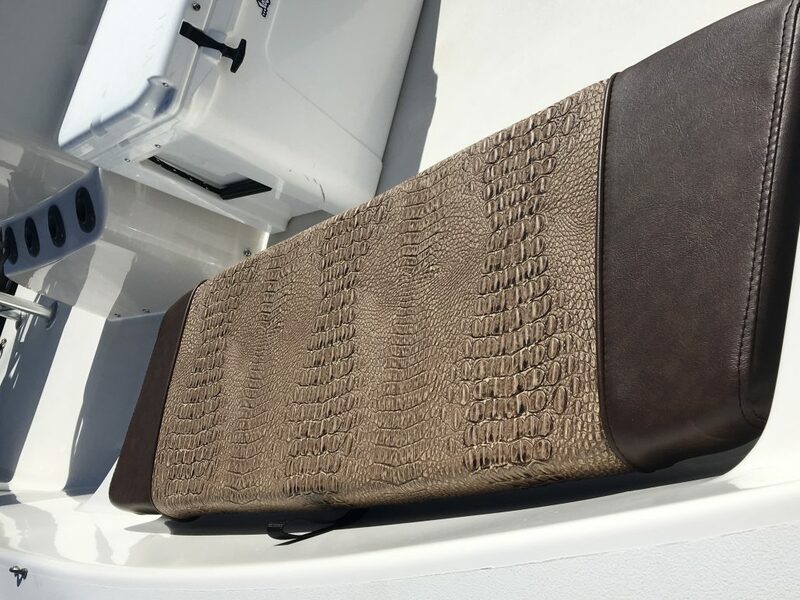 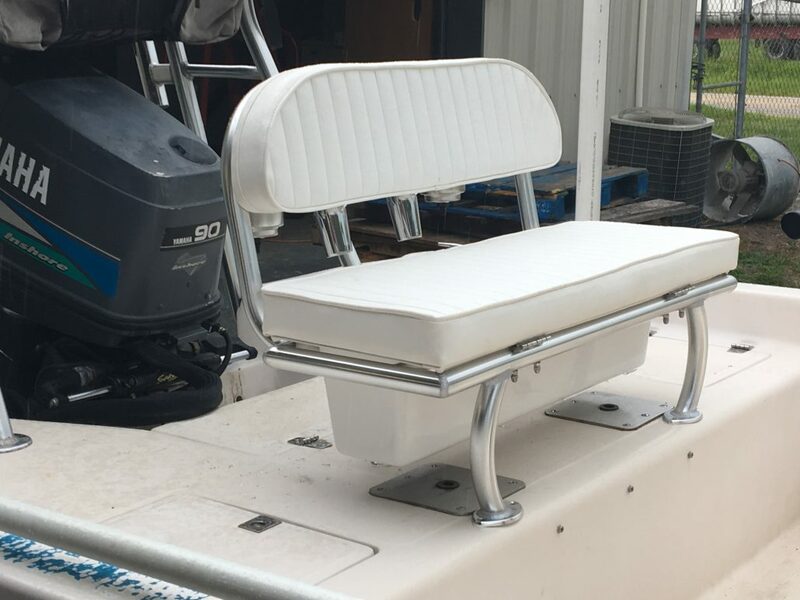 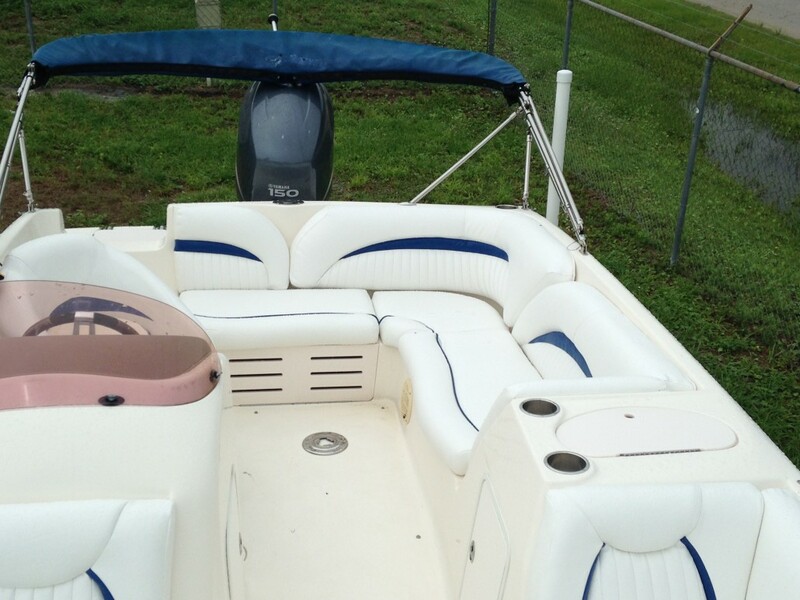 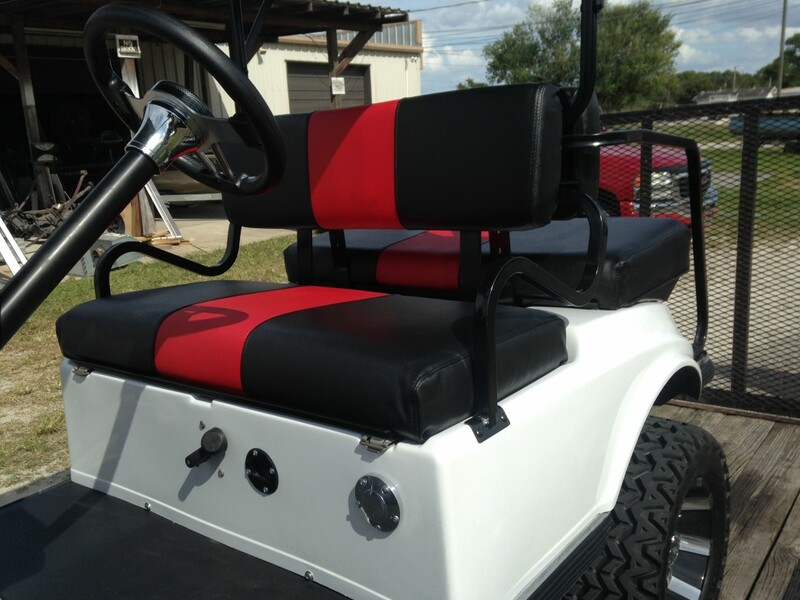 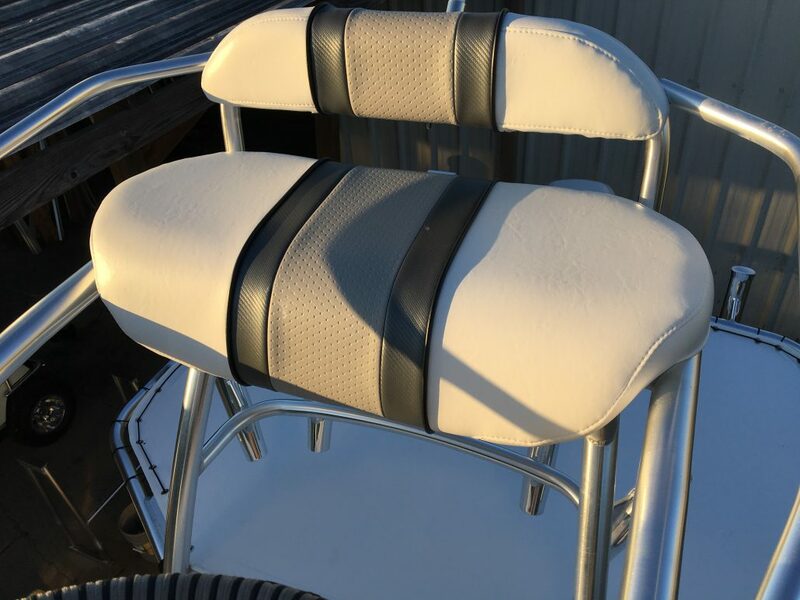 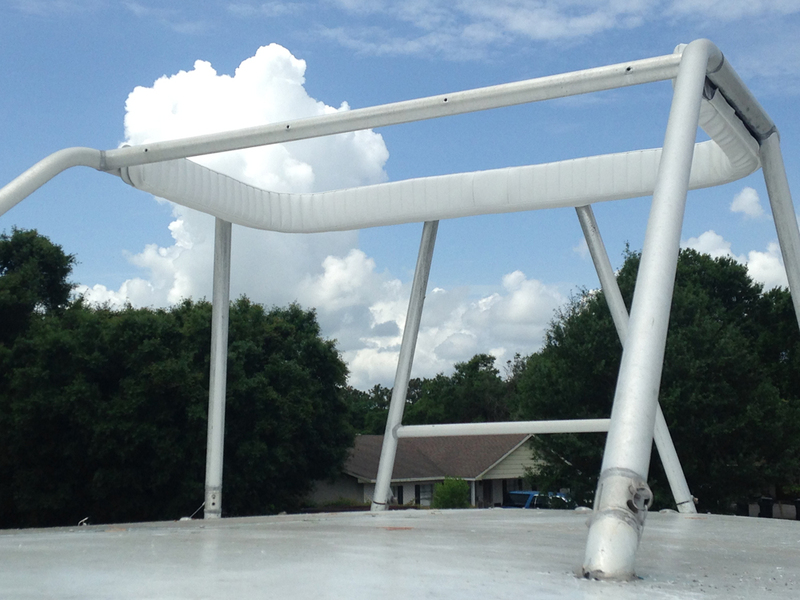 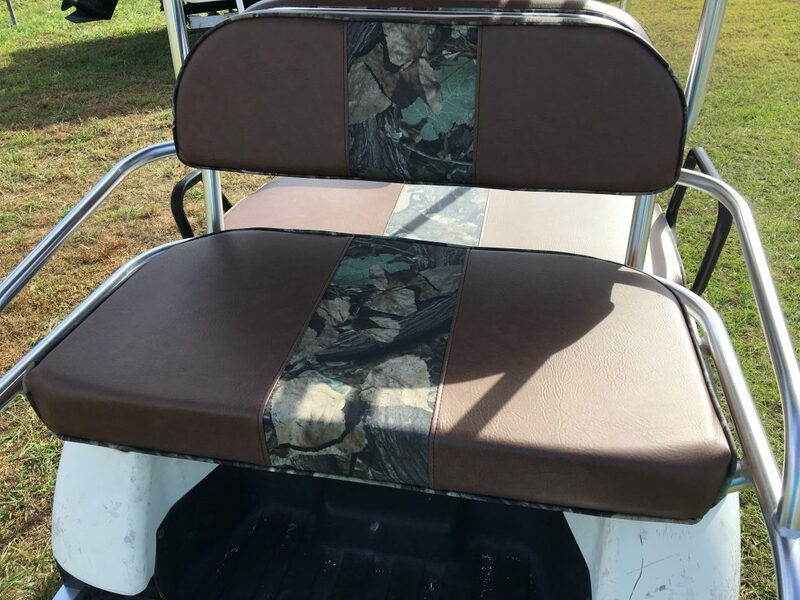 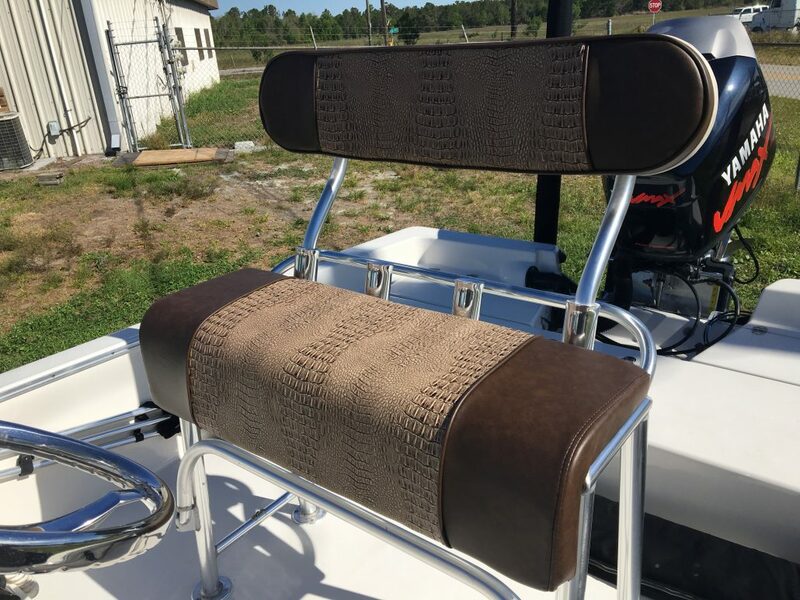 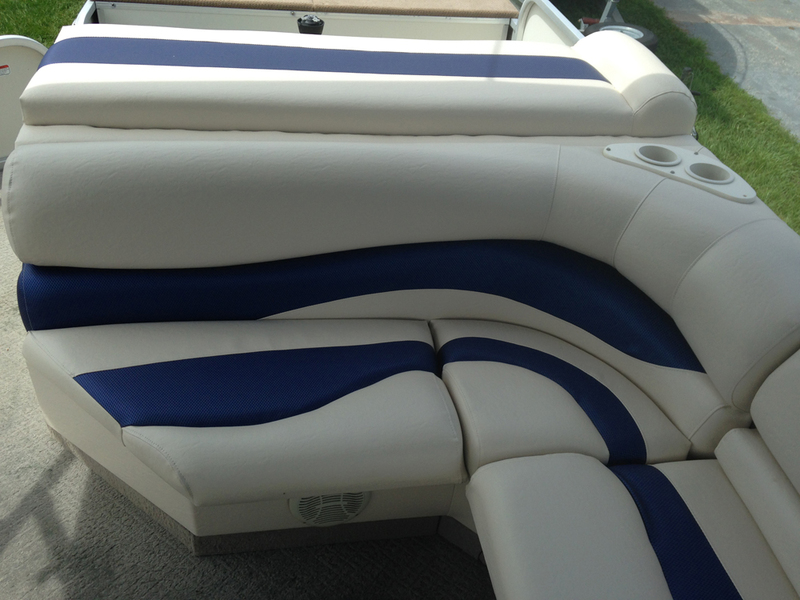 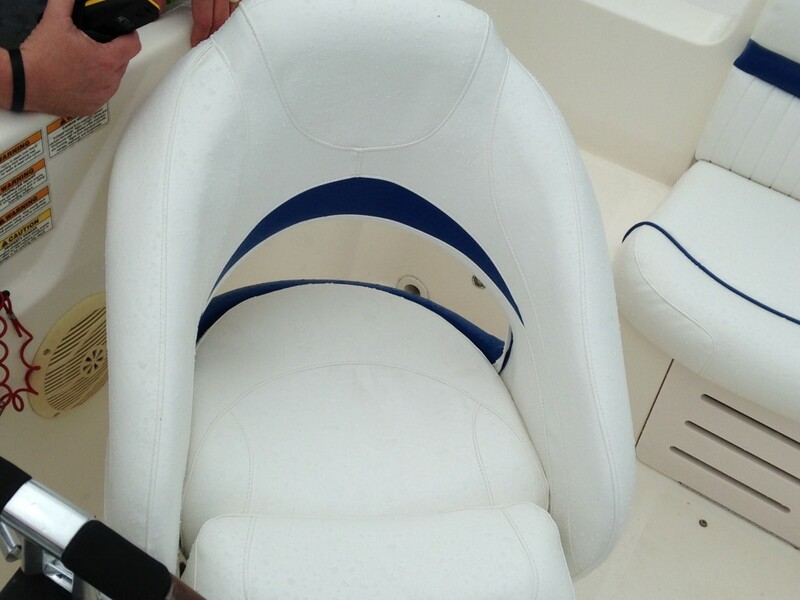 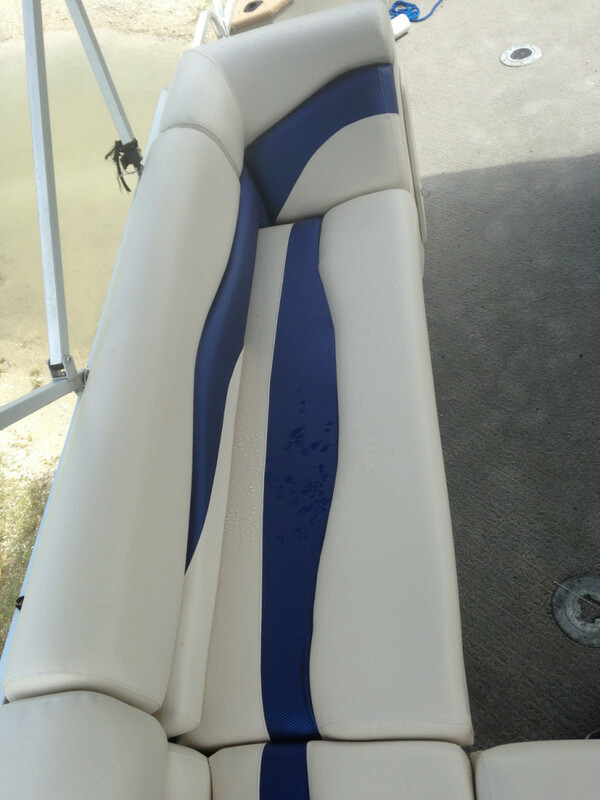 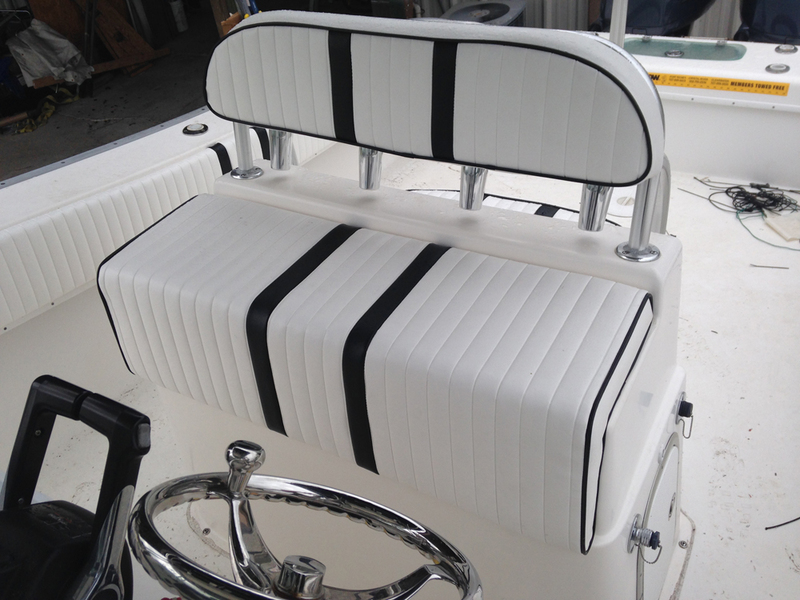 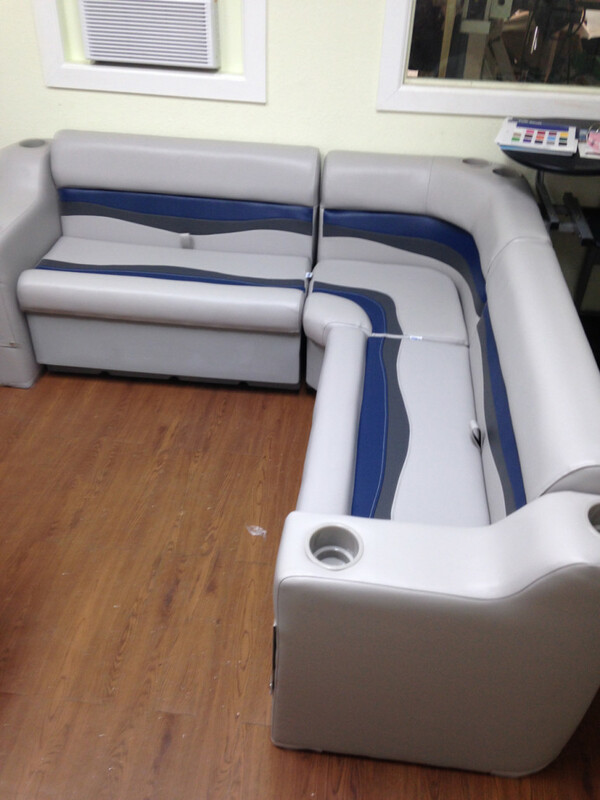 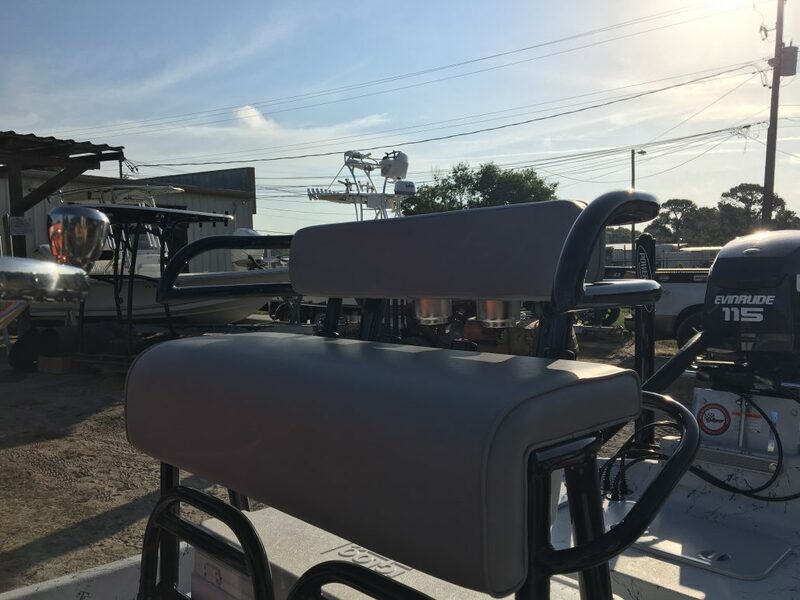 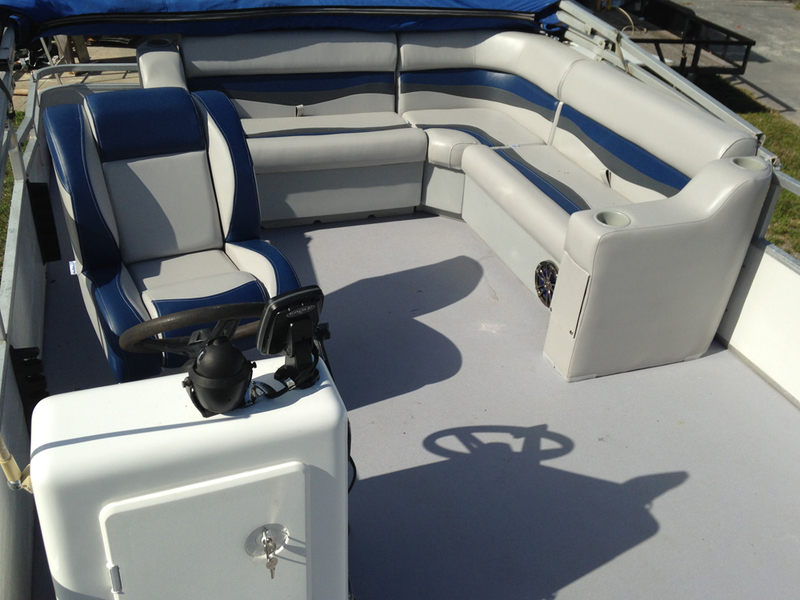 AJ’s Fabrication provides you the option of repairing, restoration or replacing your upholstery. 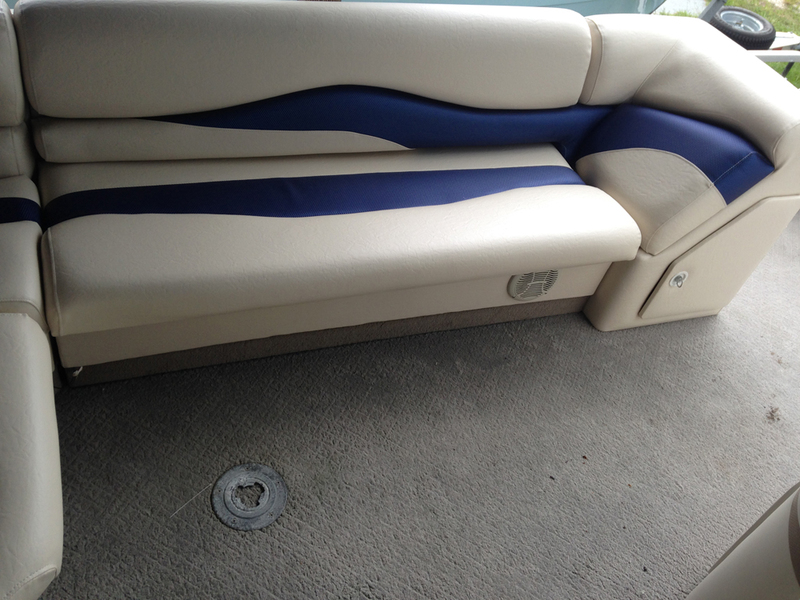 We can also replace your carpet and vinyl flooring.